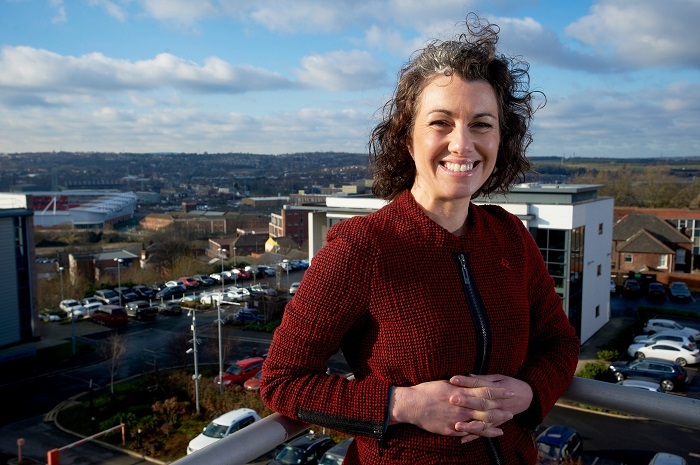 Sarah Champion, Member of Parliament for Rotherham, says she's delighted that paper timetables will still be available for public transport users. It was announced in December that the production of the schedules would be scrapped as part of the South Yorkshire Passenger Transport Executive's cuts of around £7.6 million. Since that decision was made, Sarah was approached by a number of constituents concerned about the impact it would have on the most vulnerable in society. They were worried that although the schedules would still be available online, many of those who relied on the paper counterparts didn't have internet access. Sarah agreed that the effect it could have on the elderly and most vulnerable in particular was much greater than anticipated and took action. She wrote to both the SYPTE and the Transport Secretary Patrick McCloughlin to see if a solution could be found.